The housing market has swung back in favour of sellers, according to NAEA Propertymark's April Housing Report. 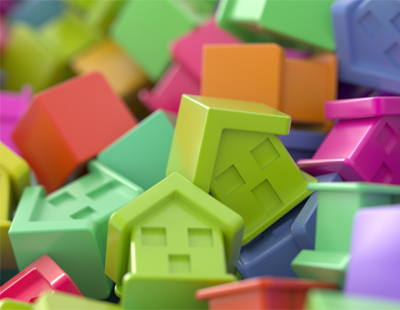 The research found that demand for housing is on the up, with the number of prospective buyers growing by 9% in April. On average, estate agents had 337 house-hunters registered per branch in April, in comparison to 308 in March. This is, however, still much lower than the same time last year (in April 2017, the figure stood at 381, some 13% more than this year). While demand is up, supply is going the opposite way. The supply of homes available to purchase dropped from 40 in March to 33 on average per branch in April. 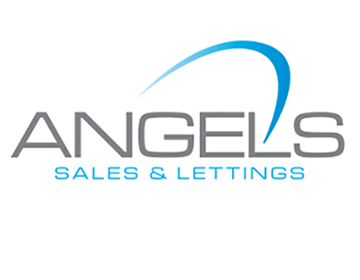 On a month to month basis, the amount of sales agreed remained the same, with eight per branch in April. The percentage made to first-time buyers, though, fell from 26% in 2017 to 24% this year. The number of sales to first-time buyers year on year also continues to fall. 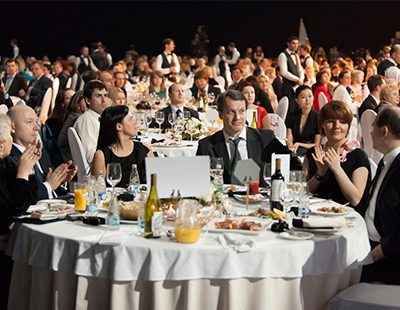 In April 2017, a quarter of sales (25%) were made to this group. This was down from 26% in 2016 and 2015, and 28% in 2014. 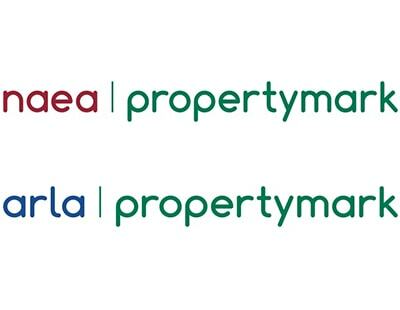 “Last month our findings indicated that we were entering what looked like a buyer’s market, but this month, the dial has swung back in the favour of sellers," Mark Hayward, chief executive of NAEA Propertymark, said. "With demand on the up, and the supply of available homes falling once again, buyers will find themselves facing stiff competition from other house-hunters. This is particularly difficult for FTBs who traditionally have less bargaining power on price, so will struggle to enter bidding wars with second or third steppers."